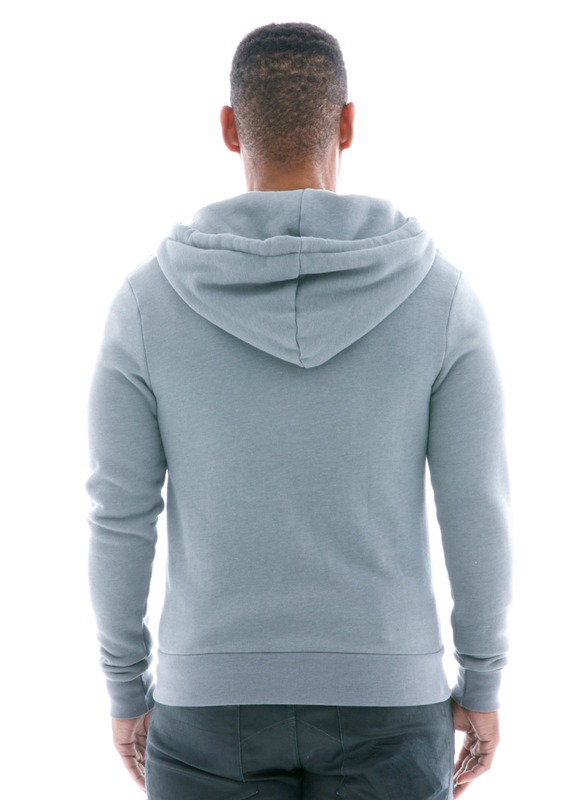 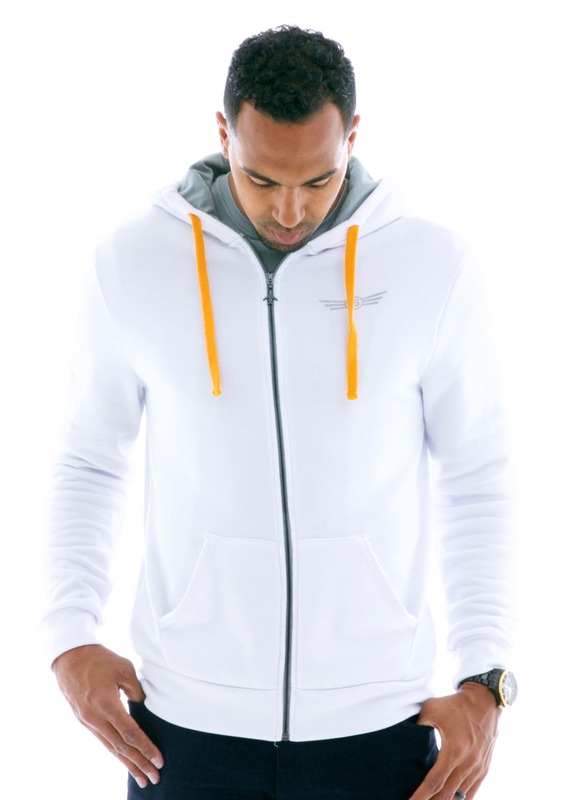 Our premium zip hoodie has several customization options as well as an upgraded premium custom garment dyeable fleece. 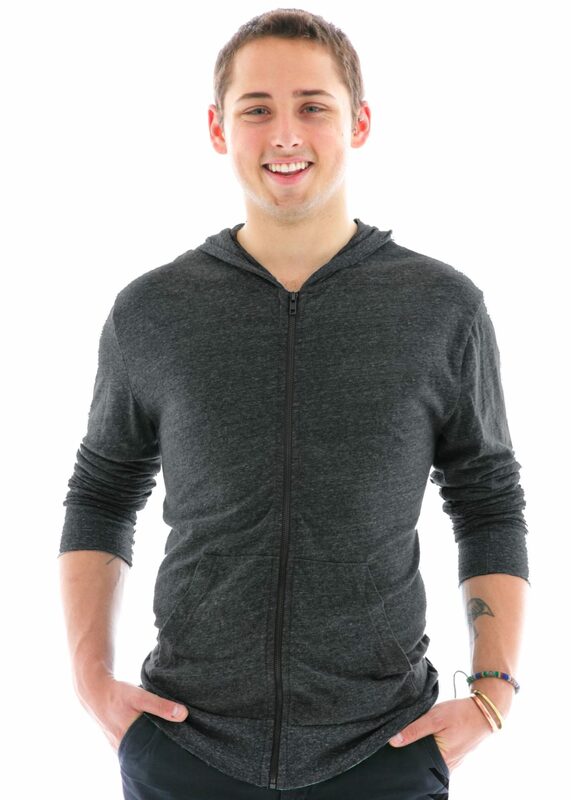 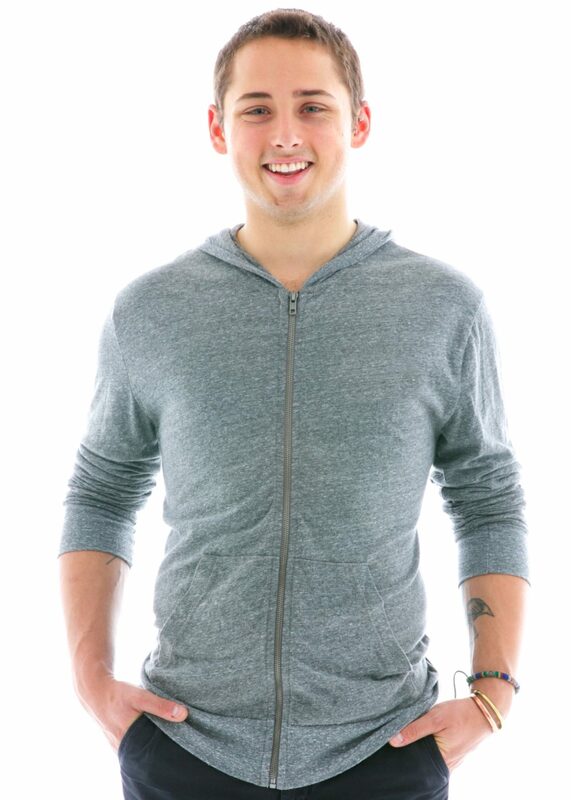 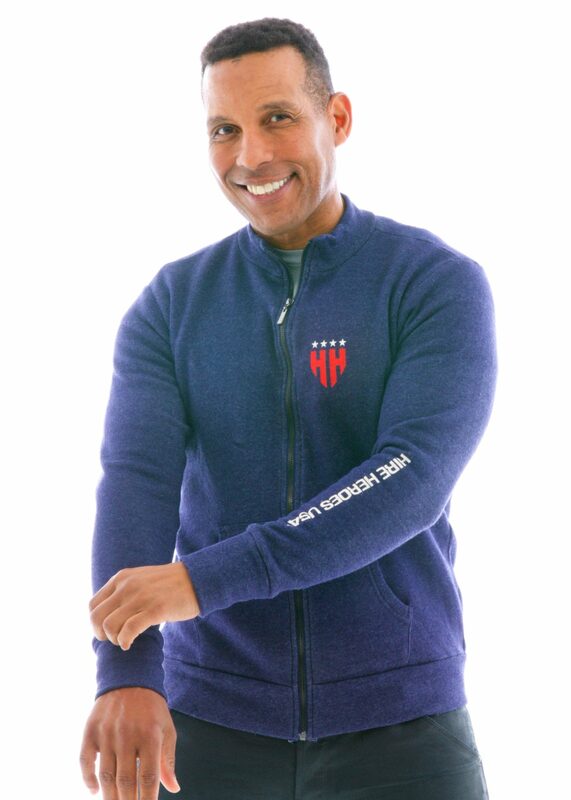 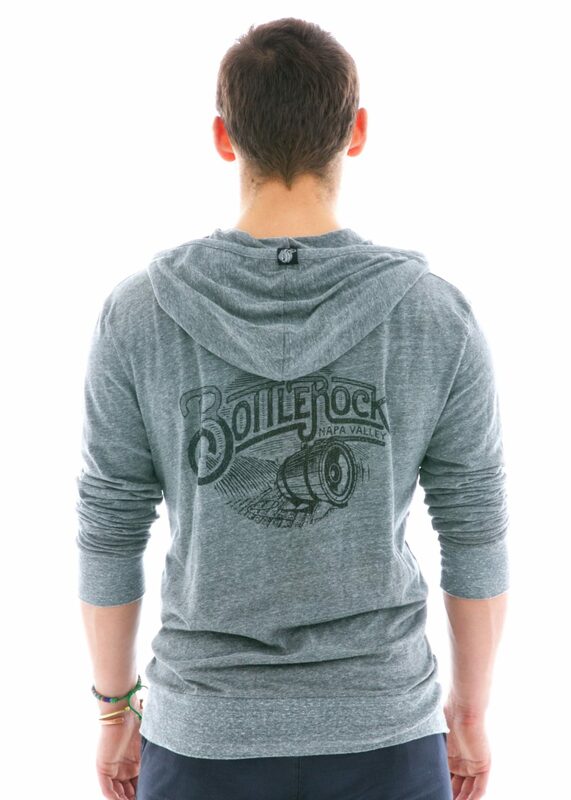 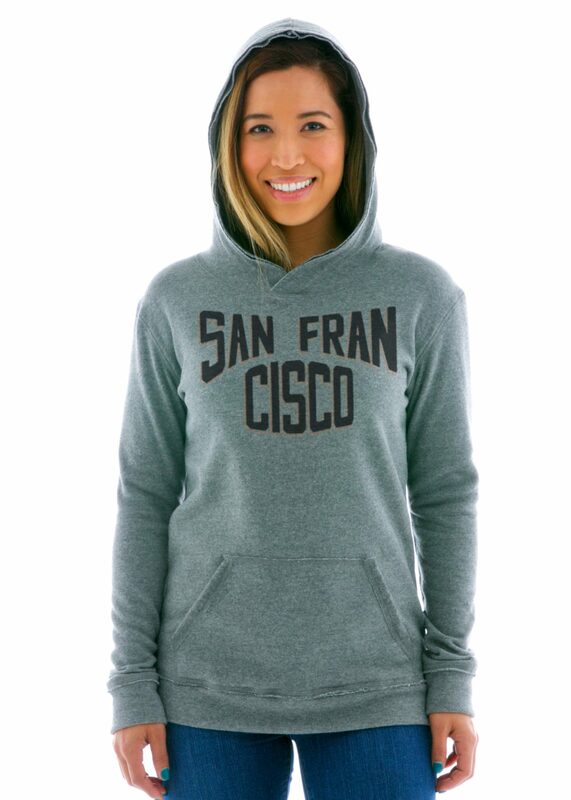 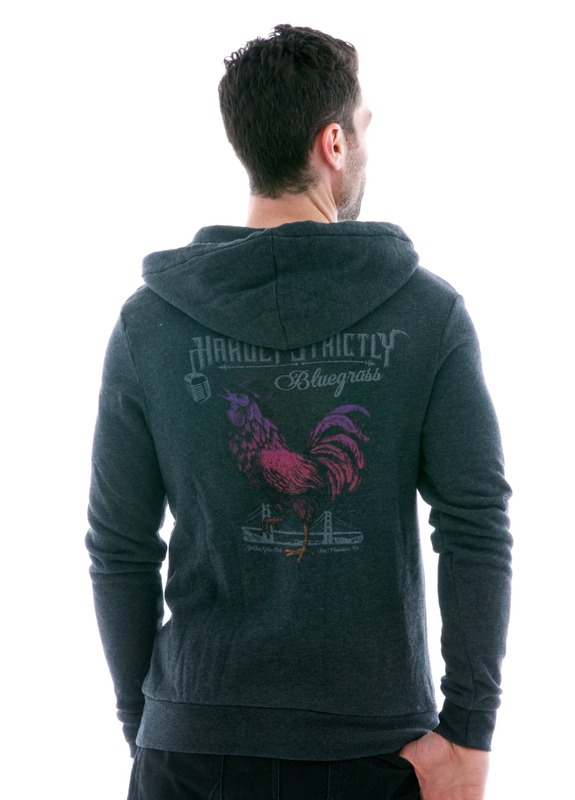 This unbelievably cozy zip hoodie is so soft, you won’t want to take it off. 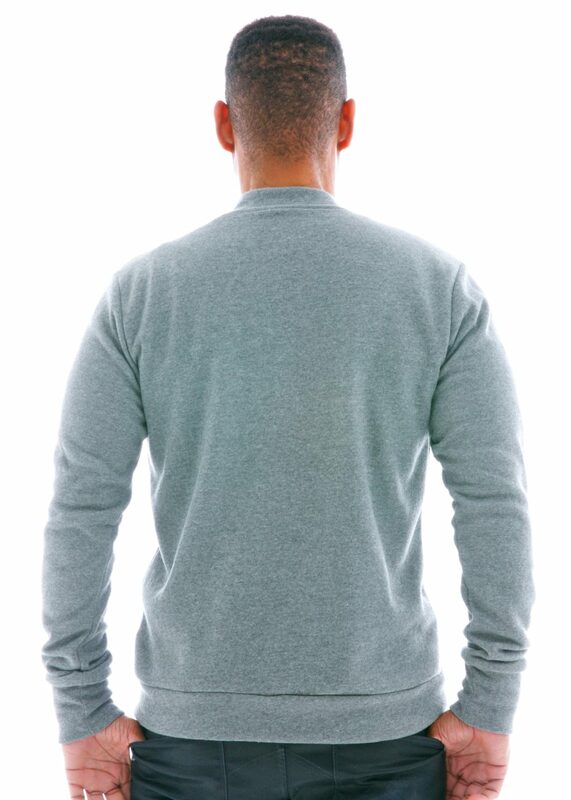 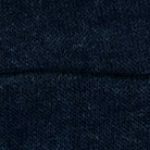 This flattering slim-fit item, is made from a deep-pile polycotton fleece and garment-washed with a our trademark butterwash.